Artist, designer, author and leading exponent of ecclesiastical embroidery. 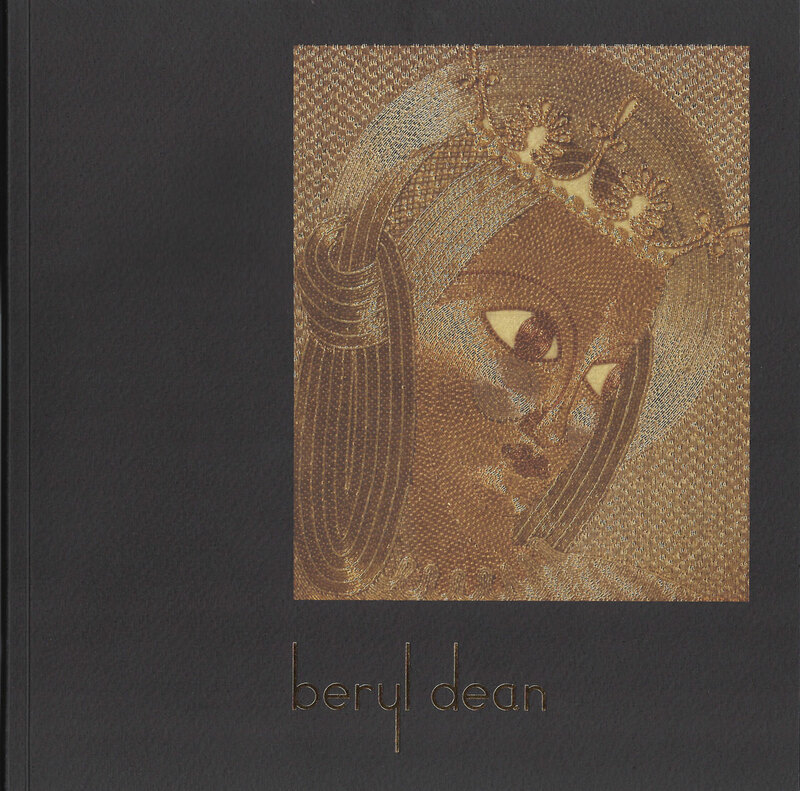 Published by the Beryl Dean Education Trust, to mark the centenary of Beryl Dean’s birth, the book accompanied a major retrospective of her work curated by its author. Beryl Dean was a Twentieth Century pioneer in Hand Embroidery. Her life spanned a century that saw immense cultural change as every field of activity responded to technological development and globalization. As an artist she embraced the challenges of change and was thrilled by new ideas. Her major achievement was to bring modern art to bear on ecclesiastical embroidery but in a multi-faceted career she designed for the ballet, taught, wrote textbooks and directed seminal exhibitions. Author June Hill, inspired by the material in the Beryl Dean Archive, provides a vibrant overview of Beryl’s life and work, with great insight into the character and motivations of this significant force in Textile Arts of the period. The book is beautifully illustrated with 40 pages of b&w and colour images. June Hill is a freelance curator, writer and textile historian . She is closely associated with Bankfield Museum, Halifax where she curated the textile collection (1989-2005). 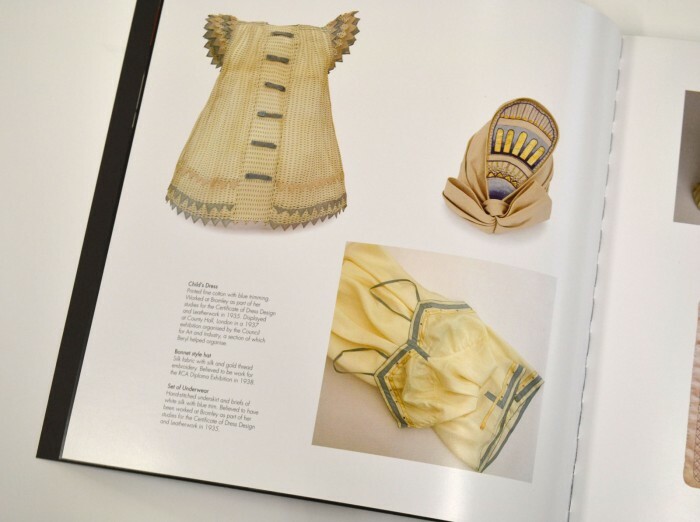 Much of her work has focused on the relationship between, and contextualisation of, historic textiles and contemporary practise. She is also interested in the role and place of process. 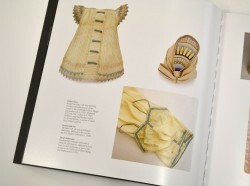 June has been publishing ongoing research into UK textile collections for Embroidery since January 2006; is a contributor to the Dictionary of World Dress (Berg, 2010) and the author of a monograph on Diana Springall (A&C Black, 2011). Book is available at the Website ‘shop’.